The 2017 Training Gym Short is an essential for those who want to show their support for the Black Caps as well as staying focused on the training ground & out and about. 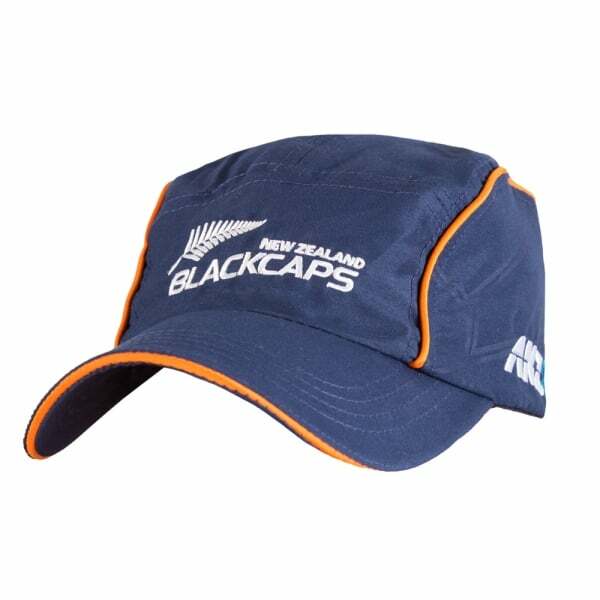 Look the part & train like pro with our 2017 Black Caps training range. Embroidered team and sponsor logo.